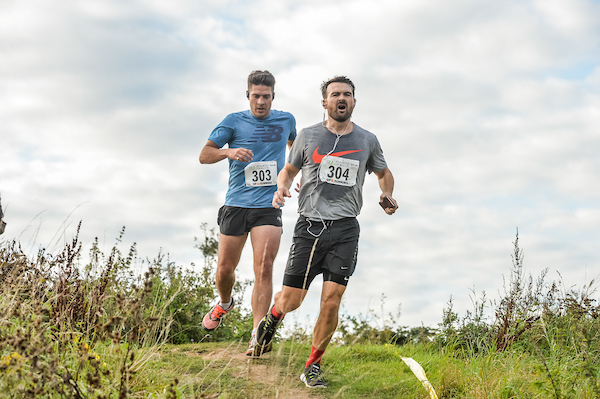 Race Day Information — Portsea Running Festival - Enter Now! Check out Mountain Mist Bright. Runners welcome! Optional Sports Massage available. Please click here for the course map only. Park is open all day if you want to explore the park pre-event. Bike hire available. Bring a blanket and warm jacket! Total number of runners : 300 approx.